Yavapai Regional Medical Center (YRMC) has selected Mayo Medical Laboratories as its exclusive reference laboratory. The agreement provides YRMC physicians and staff with access to Mayo Clinic’s extensive menu of more than 3,000 laboratory tests in every subspecialty of medicine. Due to the Christmas holiday, recognized on Sunday, Dec. 25, and the New Year’s holiday, recognized on Sunday, Jan. 1, Mayo Medical Laboratories’ specimen pickup and delivery schedules will be altered. To ensure that your specimen vitality and turnaround times are not affected, plan ahead and note that no pickups or deliveries will be made on Dec. 25 or Jan. 1 by our couriers or by FedEx. Due to the Thanksgiving Holiday in the United States, recognized on Thursday, Nov. 24, Mayo Medical Laboratories’ specimen pickup and delivery schedule will be altered. To ensure that your specimen vitality and turn-around time are not affected, plan ahead and note that no pickups or deliveries will be made on Nov. 24 by our couriers or FedEx. 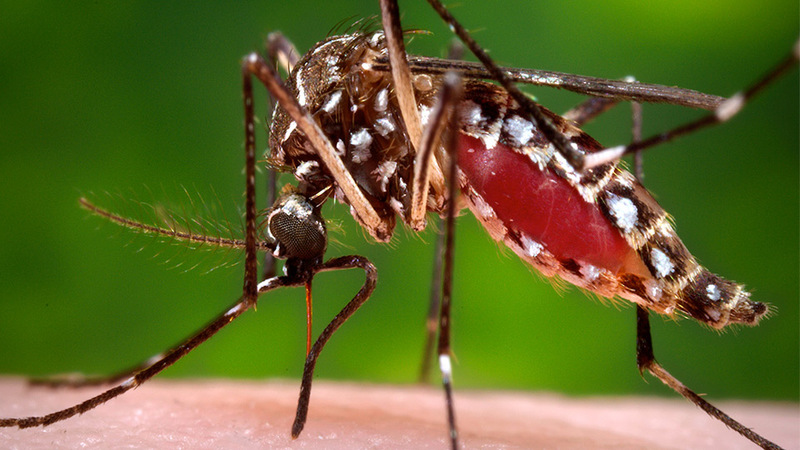 Mayo Clinic will offer the Zika virus antibody test developed by the Centers for Disease Control and Prevention. This test has received Emergency Use Authorization from the U.S. Food and Drug Administration and has been licensed to select national reference laboratories, including Mayo Medical Laboratories. Due to the Labor Day holiday, observed Monday, Sept. 5, in the U.S., Mayo Medical Laboratories’ specimen pickup and delivery schedule will be altered. To ensure that your specimen vitality and turnaround time are not affected, plan ahead and note that no pickups or deliveries will be made on Sept. 5 by our couriers or FedEx. Mayo Clinic was named the best hospital in the nation in U.S. News & World Report’s annual list of top hospitals. 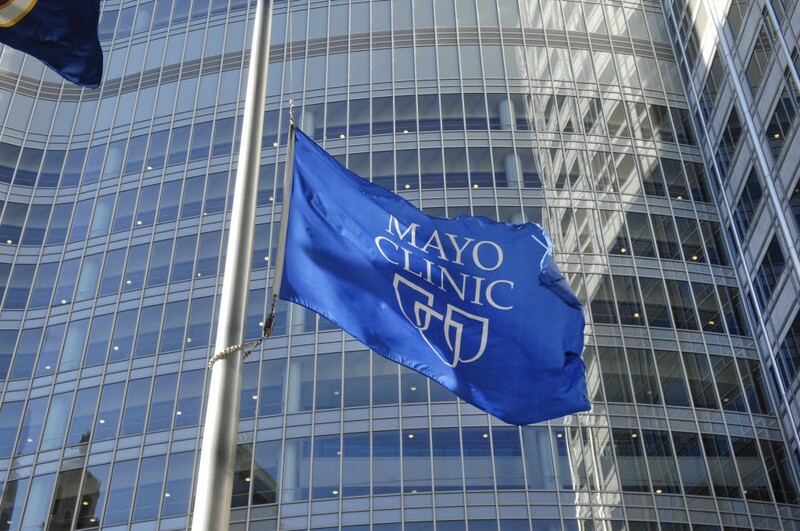 In addition, Mayo Clinic is ranked No. 1 in more specialties than any other hospital in the country. Independence Day, observed on Monday, July 4, is a U.S. national holiday. Due to the holiday, Mayo Medical Laboratories’ specimen pickup and delivery schedule will be altered. 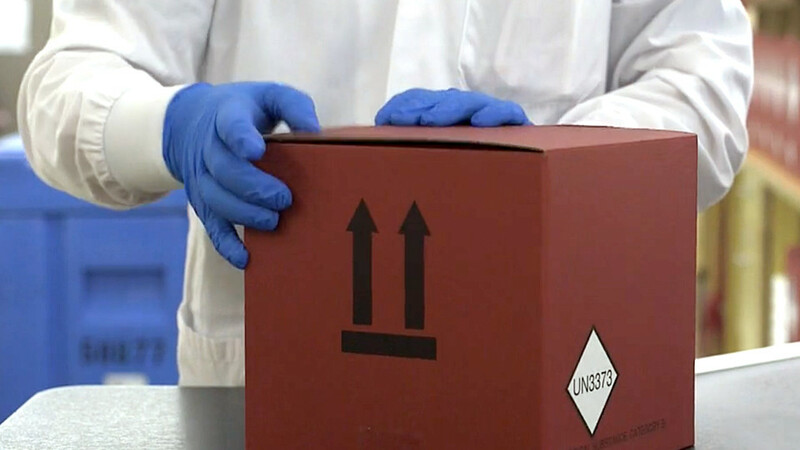 To ensure that your specimen vitality and turn-around time are not affected, plan ahead and note that no pickups or deliveries will be made on July 4 by our couriers or FedEx. 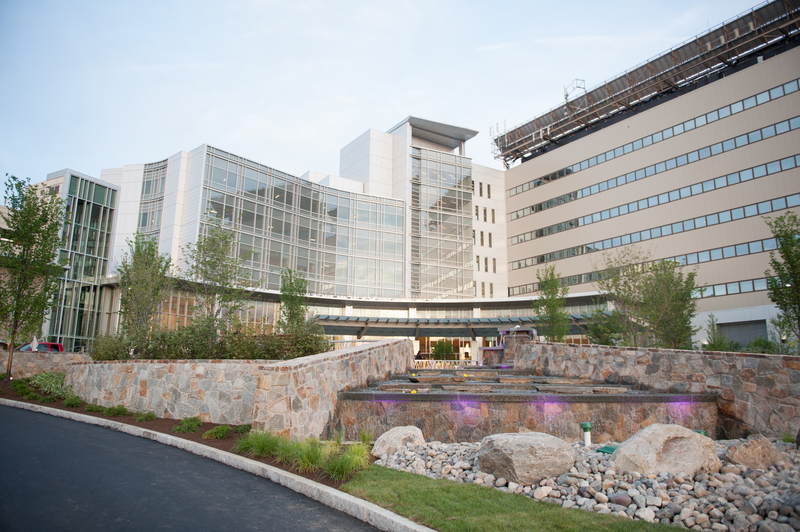 Western Connecticut Health Network (WCHN) has selected Mayo Medical Laboratories (MML) as its primary reference laboratory. The agreement provides WCHN physicians and staff with access to Mayo Clinic’s extensive menu of more than 3,000 laboratory tests in every subspecialty of medicine. Also, WCHN laboratory staff and practitioners will be able to speak directly with Mayo physicians and scientists to review patient test orders and collaboratively interpret results. 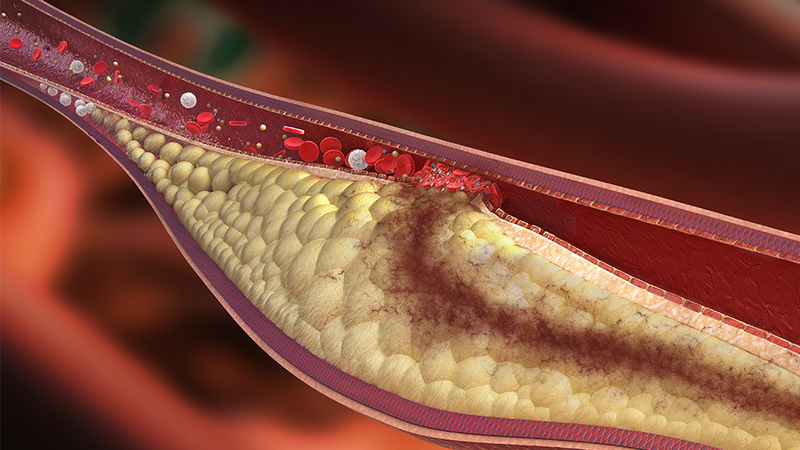 Zora Biosciences Oy, a diagnostics discovery company specializing in cardiovascular disease, and Mayo Medical Laboratories recently signed an agreement to collaborate on a new test for plasma ceramides. 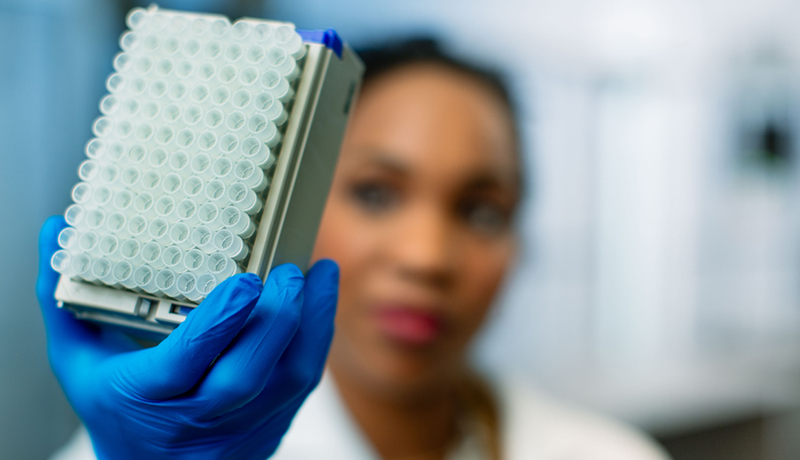 Mayo Clinic will be awarded $142 million in funding over five years by the National Institutes of Health (NIH) to serve as the national Precision Medicine Initiative (PMI) Cohort Program biobank. 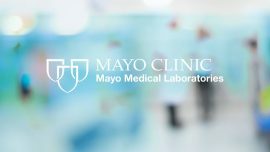 Mayo Clinic and NIH will harness the resources of Mayo Medical Laboratories to accomplish the goals of the PMI Cohort Program biobank. Memorial Day, observed on Monday, May 30, is a U.S. national holiday. No pickups or deliveries will be made on May 30 by either couriers or FedEx. Please read more for full details. 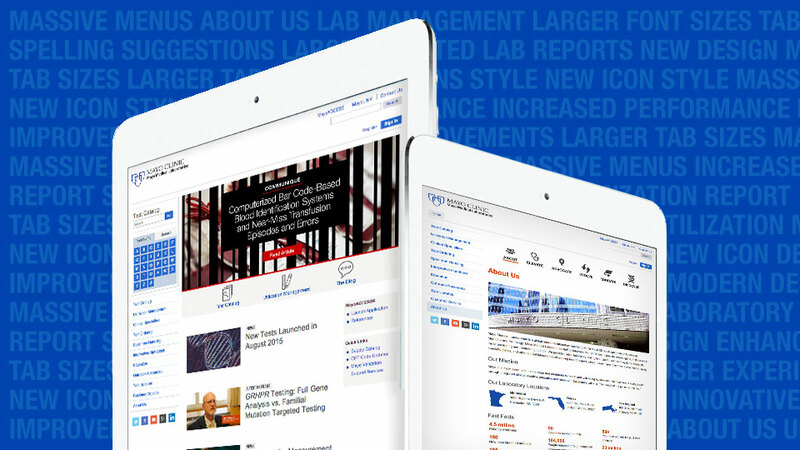 Mayo Medical Laboratories has upgraded its MayoACCESS application with release 7.5. A key feature included in this release is a clear differentiation between supplemental, enhanced, and referral PDF report notifications. Mayo Laboratory Inquiry (MLI) has placed second in the Top 100 call centers in the country in the Medium Centers Category (51 to 250 agents) of Benchmark Portal’s 2016 Top 100 Call Center Contest.